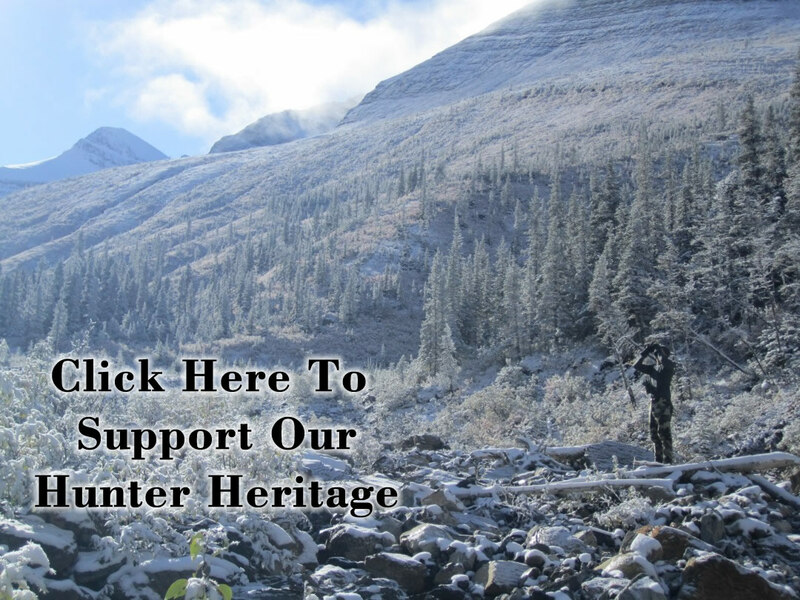 We are a non-profit registered Society dedicated to the protection and enhancement of wild sheep and wild sheep habitat throughout “Beautiful British Columbia”. BC is home to the largest and most diverse populations of wild sheep of any other territory in North America. From the dry desert-like climate of the southern interior to the glacial northern most corner along the Yukon border, you can find 4 sub-species of sheep spread across this province. 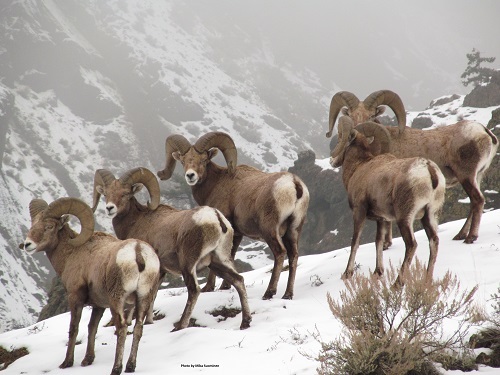 WSSBC funds wild sheep science and research projects, habitat enhancement and protection projects, and transplants of sheep across BC. We invite you to tour through our website and learn more about our wild sheep in BC, and we encourage you to become part of our efforts to sustain “Wild Sheep Forever”!